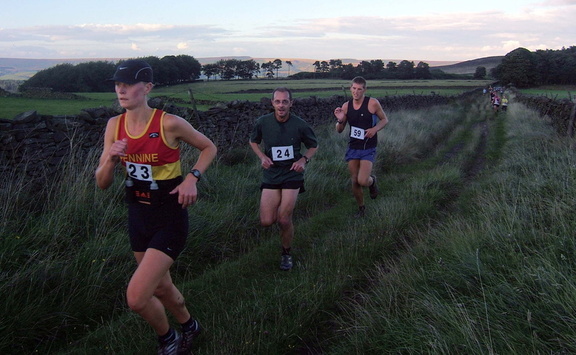 Results for Grindleford Gallop. No clubs are identified, so picking over the results is probably going to be a personal endeavour for them as wants to. But we do note a very creditable 2nd overall for Paul Fauset. YHA King of the Castle - Results - from January.